The Charlotte Hornets, recently announced as the NBA 2K League’s 22nd team, are listing an opening for the team manager position. 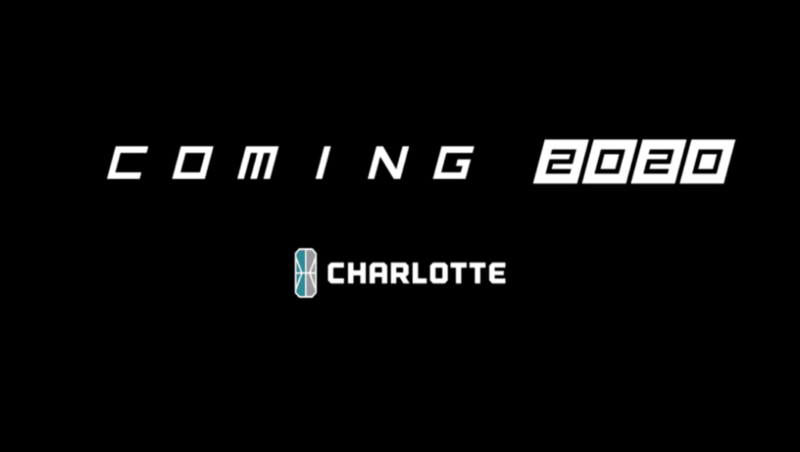 Charlotte’s team name, logo, and other information have yet to be released. The Hornets are the first announced team in the league’s 2020 expansion slate. Several other teams, including the San Antonio Spurs, have been rumored to be close to joining the league. Hornets Sports & Entertainment (HSE) is seeking an esports Team Manager for the Charlotte Hornets NBA 2K League. You will be a key member of the NBA 2K League franchise, and will take part in developing, implementing and reporting on the team’s training, community engagement, competitive infrastructure, and social sharing. You will lead the Hornets NBA 2K League team and be responsible for planning and operations, while also representing the team internally and externally. You will work closely with internal cross-functional business teams including; partnership development, digital media, and marketing, as well as our external partners and vendors to ensure the success of our programs. You will support the delivery of engaging in-game features and content, premier online and offline events, and engaging community events and activities. You have experience in professional competitive gaming, preferably for a team, league, property or esports agency. You are creative, adaptable, and have a track record of actively finding opportunities and implementing solutions. You are passionate and highly organized individual with a deep commitment to learning and growing within the fast-paced and ever-changing video game industry.